Tom Whitcraft, President of the organizing committee for the Optimist World Championship 2017. 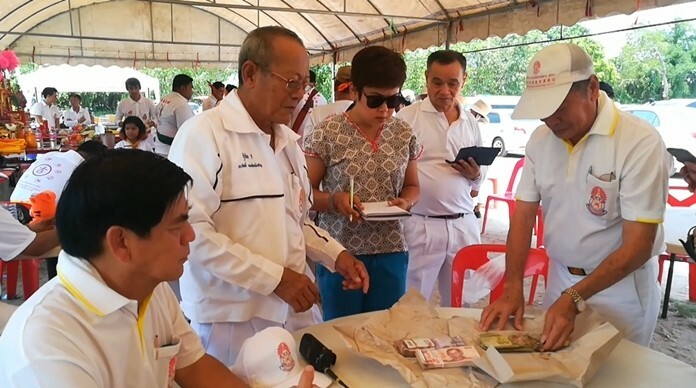 On the eve of the 2017 Optimist World Championships, being staged at the Royal Varuna Yacht Club in Pattaya from July 11-21 with a record breaking 62 nations taking part, the Pattaya Mail sat down with the Tom Whitcraft, President of this year’s organizing committee, to ask him about the challenges posed by hosting the largest and most prestigious competition in international youth sailing. 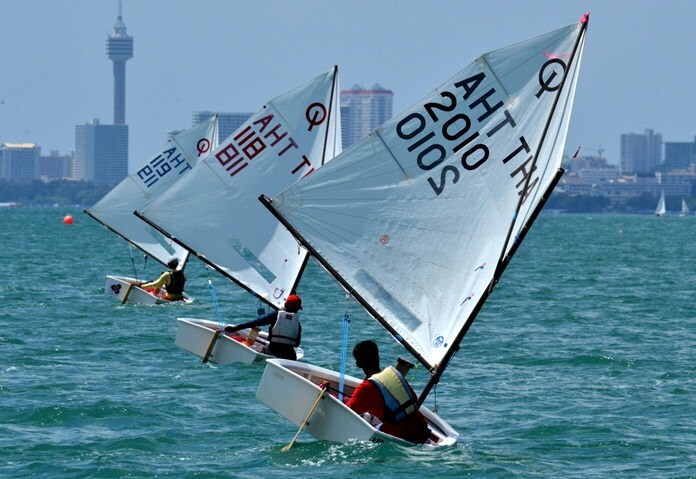 Over 300 young sailors and support staff from 62 nations will be competing in Pattaya from July 11-21. 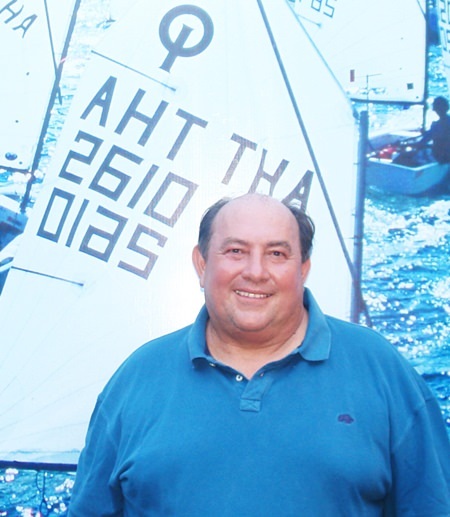 Thailand last hosted the Optimists Worlds in 1979 and Tom is quick to point out the opportunity this year’s event presents at raising the profile of youth sailing in the Kingdom and promoting both Pattaya and Thailand as a desired destination for international sailing events. 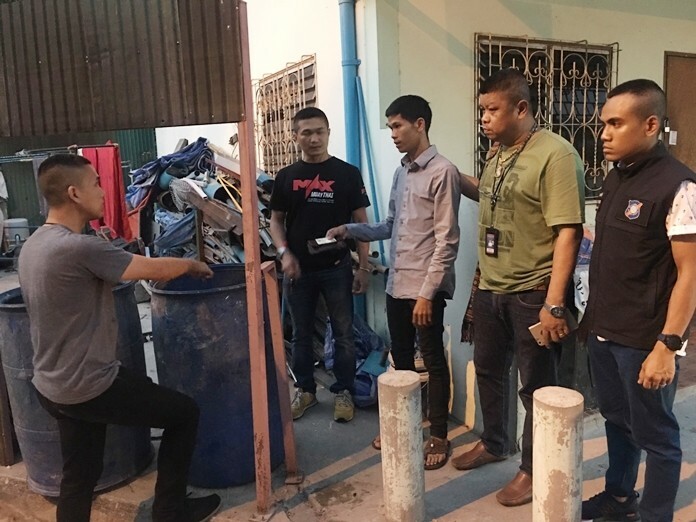 However, there were certain obstacles during the bidding process that had to be overcome before Pattaya won the right to host the championships for a second time. Once the bid was accepted, work then began on the logistical challenges. “First off we had to try and secure almost 300 Optimist craft for the event and after scouting around we eventually decided on 2 suppliers from China and Denmark who were able to provide what we needed in the timescale we outlined,” said Tom. 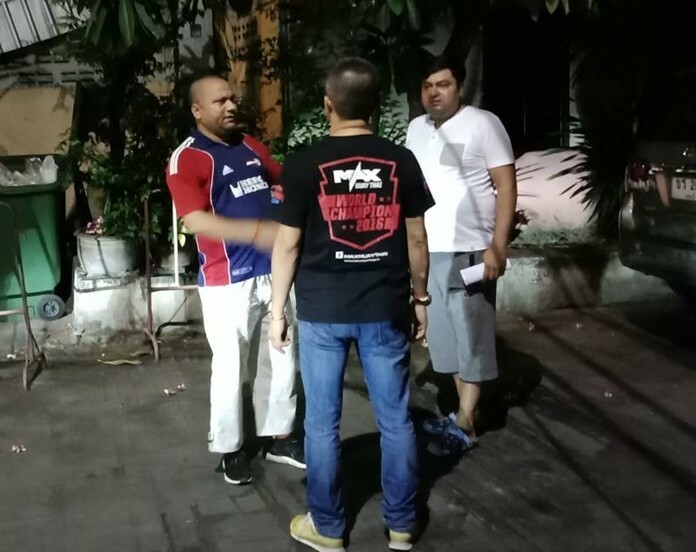 “There was then the issue of where to store all these boats during the competition, but luckily we were able to temporarily procure some unused land next door to the club which will act as a boat park during the championships. 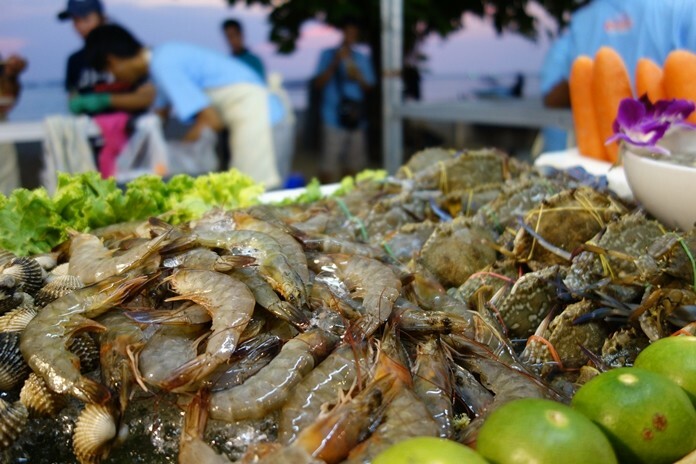 We would also like to give a shout out to our friends at Ocean Marina Yacht Club in Na Jomtien who have been a great help with the organizing process,” he continued. The Optimist World Championship comprises two ‘championships’, the Optimist Individual World Championship (IWC) and the Optimist Team Racing World Championship (TRWC). Both events will offer local sailors representing Thailand a great opportunity to test their skills against the best young sailors in the world. The warm waters off Royal Varuna Yacht Club in Pattaya provide an ideal location for international sailing events such as the Optimist World Championships. The Optimist dinghy has proven to be the ideal boat for introducing young children to the sport of sailing. The objective of the class is to provide an affordable racing boat for young people. 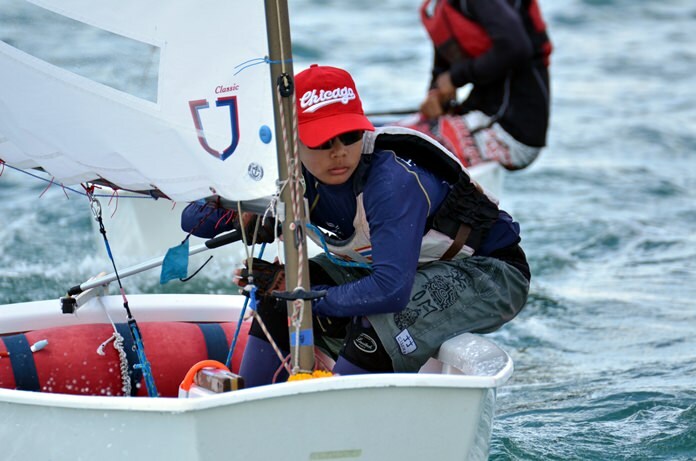 The International Optimist Dinghy Association (IODA) currently has 118 member countries with over 165,000 boats registered, making the Optimist the largest youth sailing class in the world. 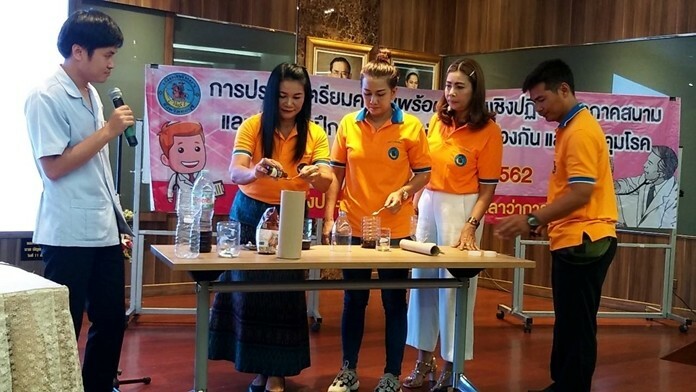 Having lost the WTA ladies tennis tournament to China in recent years, the Optimist World Championship seems to be the type of event that city administrators have been crying out for to help raise the profile of Pattaya as a sporting hub, and Tom concurs with this viewpoint. Members of the public are welcome to come down to Royal Varuna Yacht Club to watch the on-water action during the 10-day championships, with Tom suggesting that the team races on 16-17 July would perhaps be the most spectator friendly as the boats will be racing much closer to the shoreline on those 2 days. For more information visit: http://2017worlds.optiworld.org.